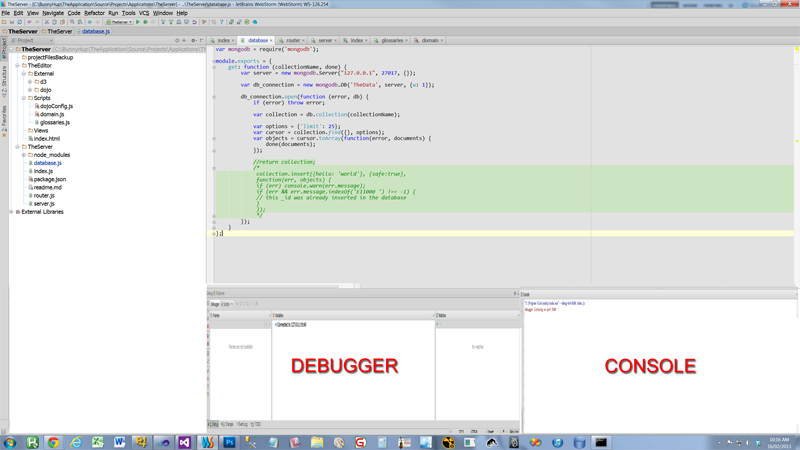 In this case, the project window tool goes from top to bottom, and the debugger and console are split in two instead of being tabs of one another. Can I achieve any of this? I haven't been able to so far.